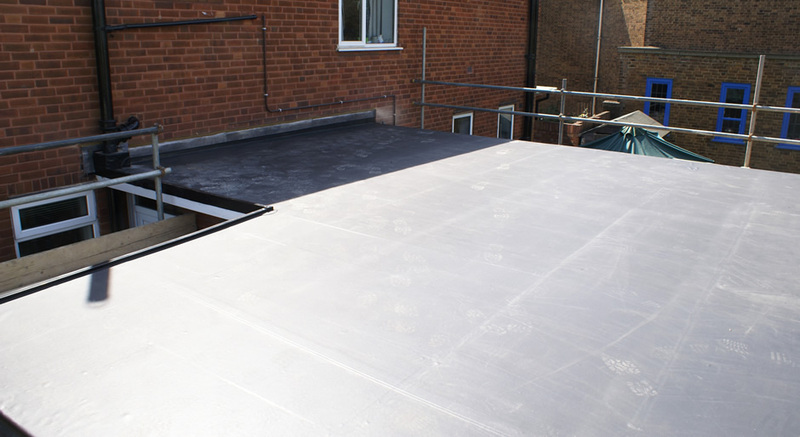 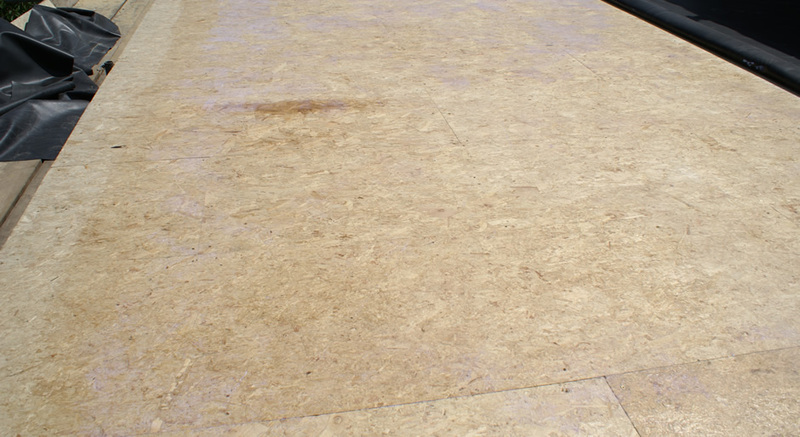 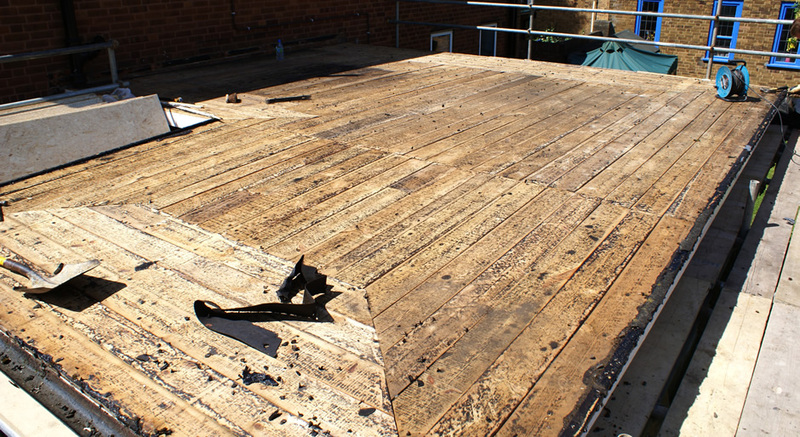 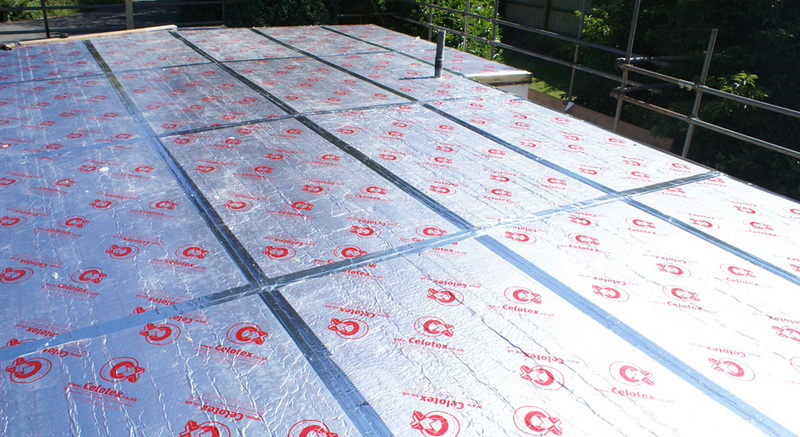 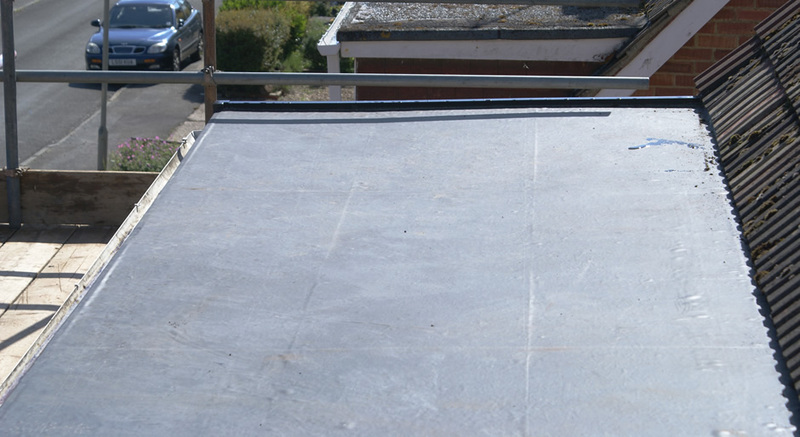 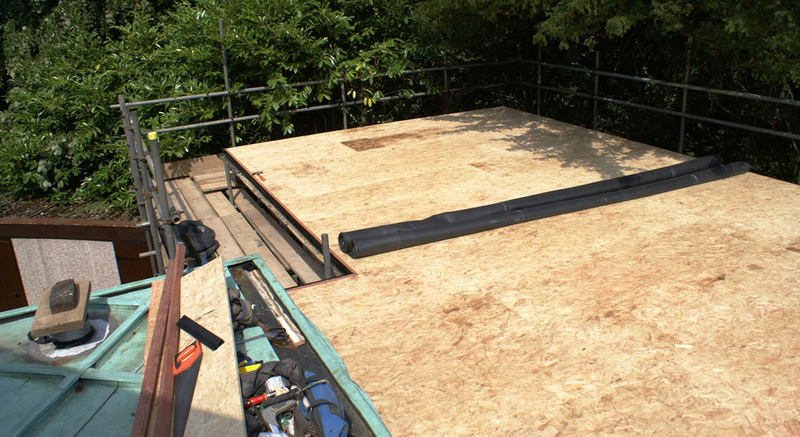 We install a wide variety of flat roofing materials, from residential to commercial. 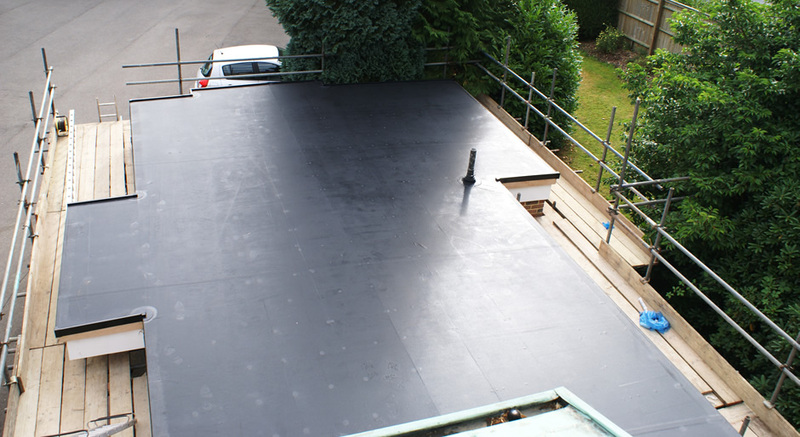 We are fully qualified and approved installers of both Rubberbond Fleeceback single ply Epdm and Firestone Epdm rubber membrane. 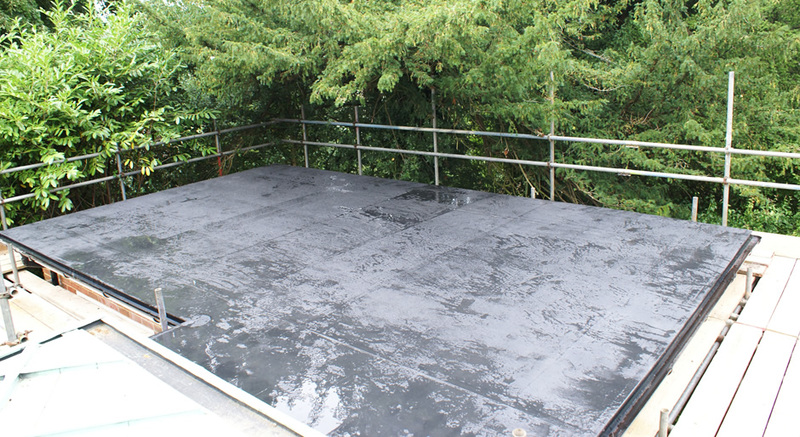 With an expected lifespan of over 50 years, Epdm rubber membranes outperform all other flat roofing materials barring lead.